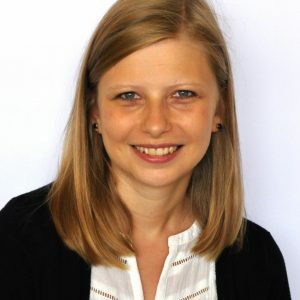 Diane Pierret is Assistant Professor at the Department of Finance at HEC Lausanne, University of Lausanne, and a Faculty Member of the Swiss Finance Institute. Prior to joining HEC Lausanne, Diane Pierret was a researcher at the Volatility Institute at NYU Stern School of Business, under the supervision of Professor Robert Engle. She received in 2014 her PhD in Statistics from the Université Catholique de Louvain.